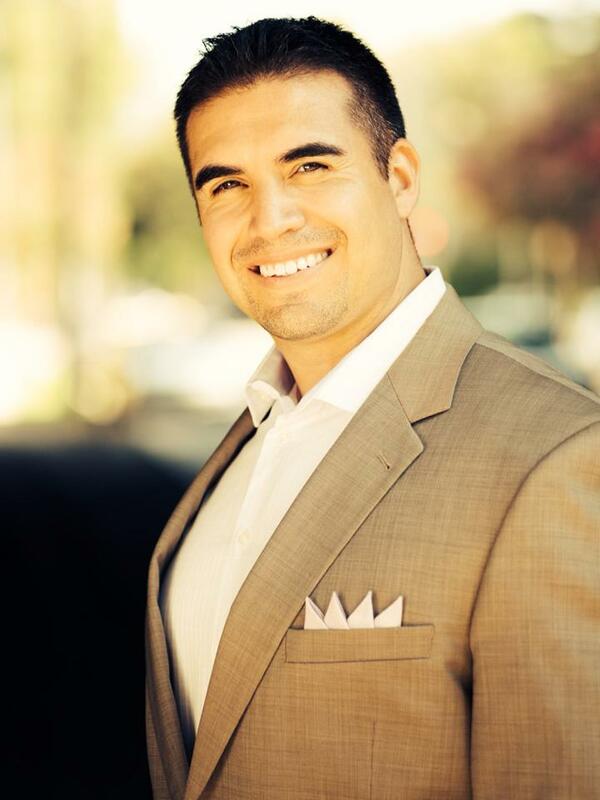 Anthony Camacho Best Selling Author, Motivational Speaker, Sales Performance Coach and Corporate Sales Management Trainer, Corporate EMCEE & Key Note Speaker. CEO/Founder of the Top Producer Factory Providing Multi-Million/Billion Dollar Sales Organizations onsite training and approaching 500 completed workshops for his clients. Anthony Camacho also provides 2 DAY VIP Leadership Sales Seminars in destinations such as the Wynn & Aria in Las Vegas, Pelican Hill Newport Beach , The Langham in Pasadena and much more. Creator of Camacho University a 12 month online curriculum for Sales Leadership & Management. Anthony Camacho also KNOWN as the HITMAN for his Cold Calling abilities and having the highest closing ratio of new clients and new products into the market place selling millions of dollars as a sales professional. We are pleased to bring Anthony to our Habitude Warrior Conference stage!